Hello and happy first day of August! 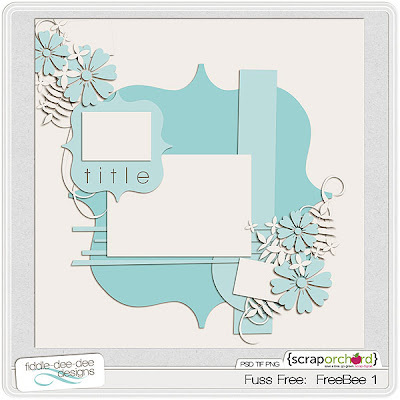 I wanted to share some free templates with y'all today. There are two great articles in the August issue of DigiShopTalk's The Insider, and you'll find a free template in each article created by me. 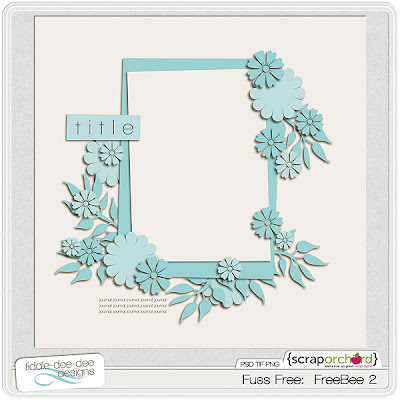 I hope you enjoy scrapping with these templates!